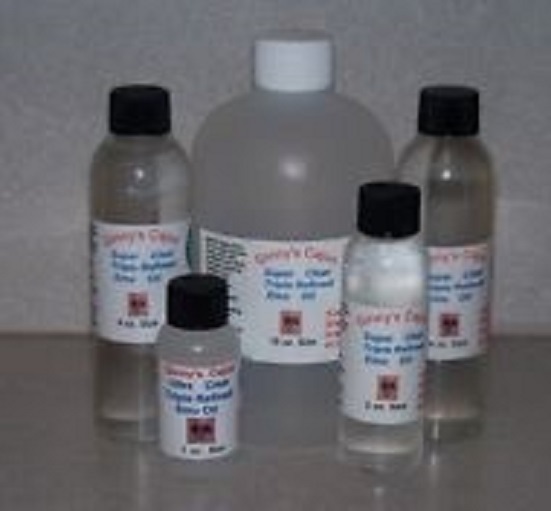 Ginny's Cajun Store has been selling Emu Oil Since 1998. We sell American Emu Oil and also sell Australian Certified Emu Oil all at Wholesale Prices. We sell 1 0Z. Sizes bottles to 5 Gallon Sizes. NO ADDITIVES Certified Fully Refined Emu Oil. Sales of Emu Oil have skyrocketed ever since Oprah Featured it on her TV show. Emu Oil is the new wonder find. You see it everywhere in expensive lotions, potions, serums, creams because, incredibly – it actually works! Today emu oil is a Hollywood skincare secret used by stars including Goldie Hawn and Demi Moore. Emu Oil has even been featured on Oprah for its amazing skincare benefits. It is praised for it's intense moisturizing properties, anti-wrinkle effects and anti-inflammatory properties. Dry, chapped and wrinkled skin is magically transformed to a more youthful and radiant look. This pure oil can be use on the face safely around eyes and mouth to reduce fine lines and "plump up" skin for a more healthy youthful appearance naturally. 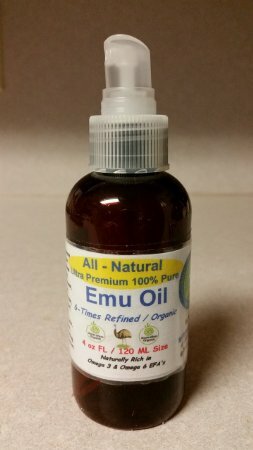 We will offer nothing but the highest quality premium Emu Oil to our customers! Always Fresh! Always! 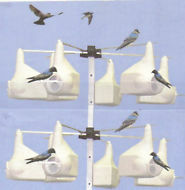 We now sell Beautiful Purple Martin Bird houses at Great Prices.